Inspired by a family garden, this gin is full of flavors like cucumber, mandarin, lemon zest, sage, orange peel and rosemary. 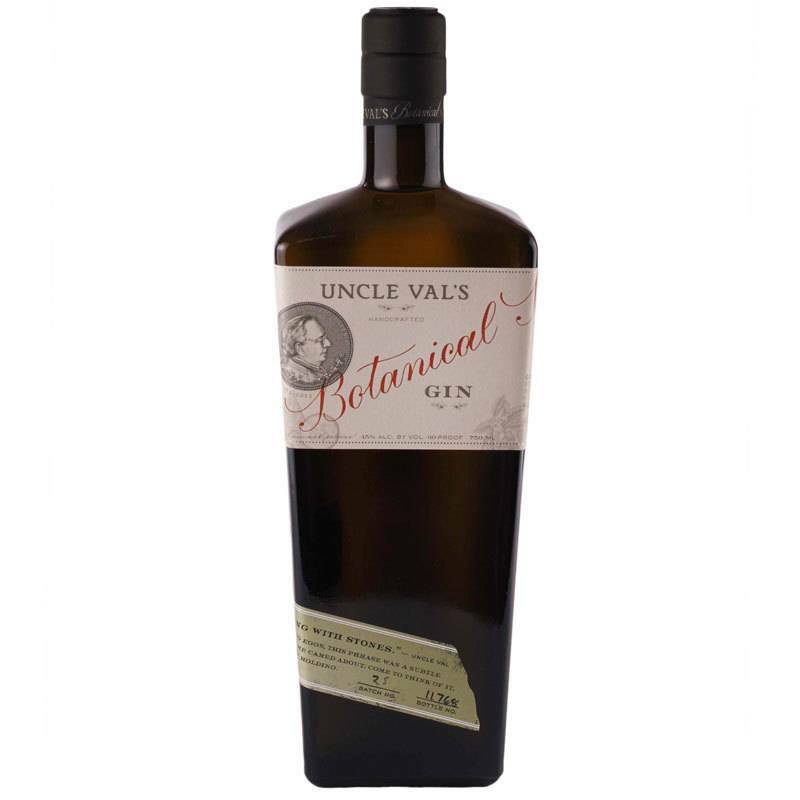 With minimal juniper, this botanical gin is a great alternative for a Hendrick's drinker and is always a hit at parties. 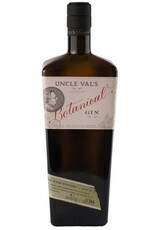 Uncle Val's makes a refreshing and delicious gin and tonic, but will surprise you in classic cocktails (in a good way)!